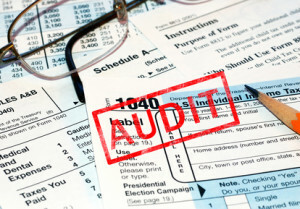 First, we will assist you with planning and compliance to minimize the likelihood of a problem with the IRS. 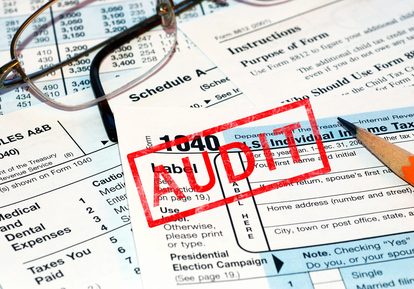 If you do have a routine audit, we will prepare and represent you. Should there be an issue, we will help you formulate a protest or appeal based on your tax situation. We will meet with IRS agents on your behalf, either in our office, at the IRS offices or at the appellate court level to represent your interests. Should the need arise, we can refer you to appropriate legal counsel.